The capital of Venezuela, Caracas has one of the biggest homicide rates in the world, with 122 homicides per 100,000 residents. The city is under everyday pressure of drug cartels, street fighting and armed robberies. Its citizens and visitors should always be alert no matter which area they visit. 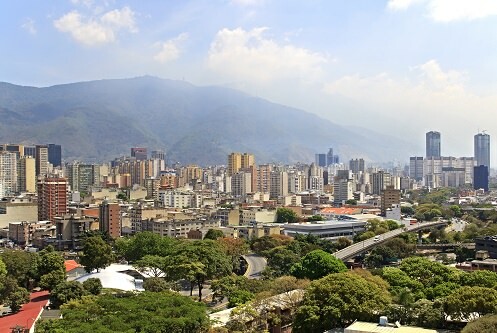 If you are going to visit Caracas, make sure you don’t go to this city alone. And when visiting this city, don’t go out alone.